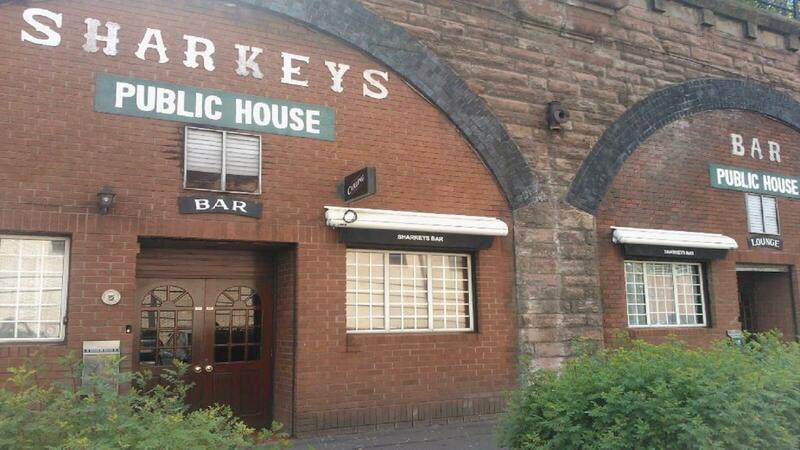 Head to Sharkeys Bar and public house in Gorbals, a family run, dog friendly, Irish feel local with great food and great entertainment! They’re highly rated by locals and new comers alike, thanks to their friendly welcoming service, happy vibrant atmosphere and delicious perfectly cooked food! Make sure you try the homecooked Steak & Guinness pie! Great staff, great food, top class beer and good ‘Craic’ too!